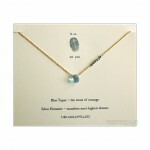 Home » Jewelry » b. u. 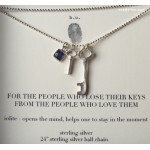 3 charms Necklace / Karma, Ring and Onyx Brand: b.u. 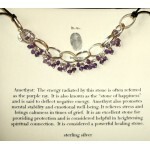 Our price: $52 (Retail $59) Style: ..
Amethyst Ring Necklace Brand: b.u. 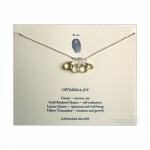 Our price: $34 (Retail $42) Style: Amethyst stone and .. Brand: b.u. 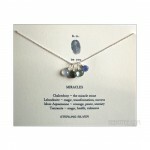 Our Price $52 (Retail $59) Style: Blue topaz teardrops x 1 and small silver .. 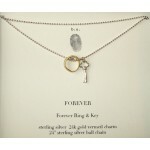 Forever Necklace Skeleton Key & Forever Ring Brand: b.u. SALE $49 (Retail $59) Style.. 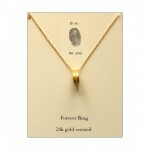 Forever Ring Necklace Brand: b.u. 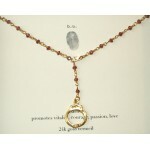 Our price: $42 (Retail $49) Style: 24k gold vermeil For..
Garnet strand Hand-cuff charm Necklace Brand: b.u. 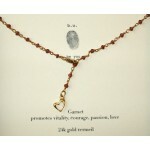 Our price: $59 (Retail $65) Style: Ga..
Garnet strand Heart charm necklace Brand: b.u. Our price: $59 (Retail $65) Style: Garnet..
Handcuff charm Earrings Brand: b.u. 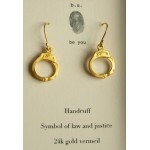 Our price: $39 (Retail $45) Style: 24k gold vermeil ..
Handcuff charm Earrings with a Onyx charm Brand: b.u. 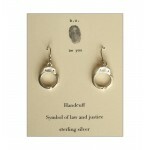 Our price: $32 (Retail $39) Style:..
Handcuff charm Earrings with a Onyx charm Brand: b.u. Our price: $39 (Retail $45) Style:..
Handcuff Gold Necklace Sorry, out of stock. Brand: b.u. 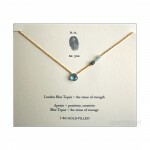 Our price: $42 (Retail $46) ..
Imperial Topaz Ring Necklace Brand: b.u. 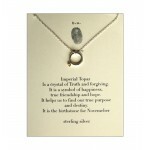 Our price: $34 (Retail $42) Style: Imperial Topa..
Leather, Chain link and Amethyst necklace Brand: b.u. Our price: $42 (Retail $49) Style:.. Brand: b.u. 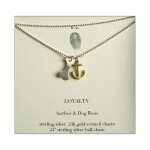 Our Price $52 (Retail $59) Style: London Blue topaz teardrops x 1, small Apa..
LOYALTY Dog Bone and Anchor Charm Necklace by b.u. Brand: b.u. SALE $49 (Retail $59) Sty.. 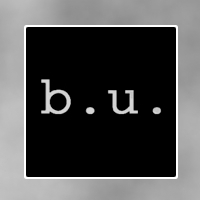 Brand: b.u. 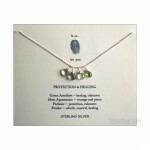 Our Price $52 (Retail $59) Style: Pink Amethyst teardrops x 1 and small Rain..